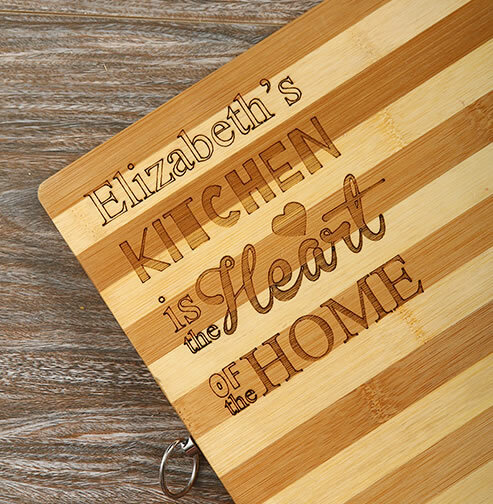 No matter the occasion we’ve the right gift to help make the special day really unforgettable. 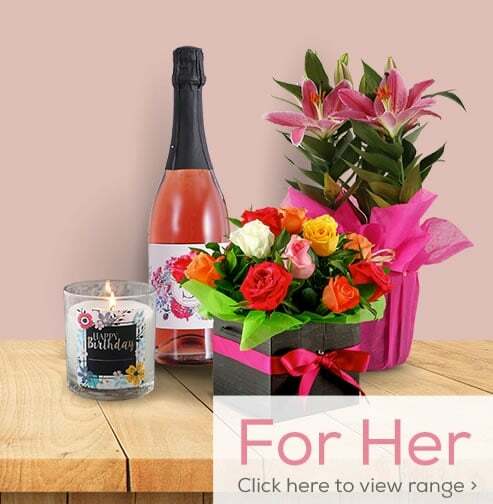 Say Happy Birthday using a spectacular hand-tied bouquet or perhaps a premium gourmet hamper, certain to amaze and impress. Say Congrats! 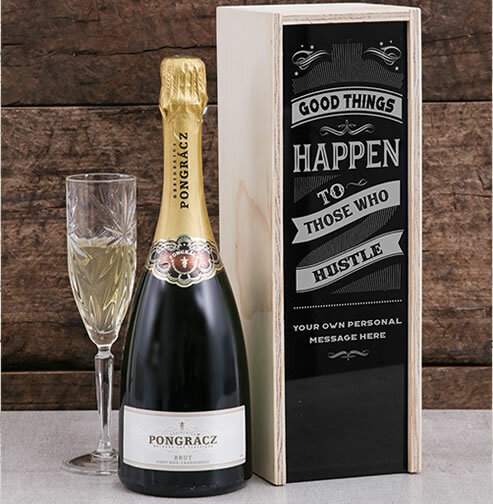 with one of our wide variety of champagne gifts such as our wide range of personalised champagne. 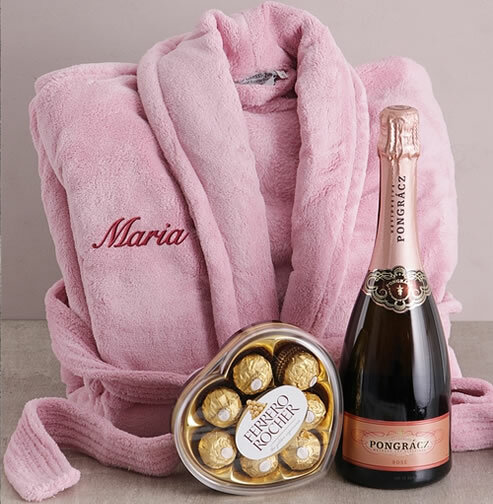 On the subject of personalised, our thrilling selections of personalised presents would be the ideal approach to recognise those milestone birthday celebrations or to salute the bride and groom on their wedding day. 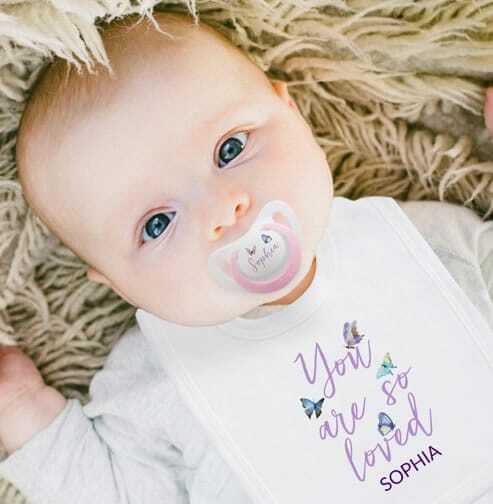 Welcome that new bundle of joy with one of our cute baby gifts or recognise their big day using one of our christening gifts, to be cherished forever. 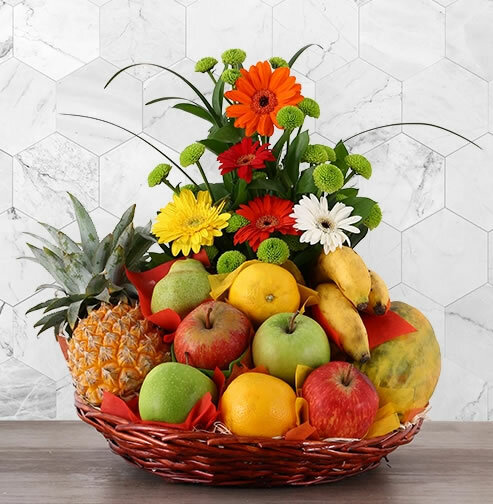 Show your appreciation or say “Get Well Soon!” using one of our delicious fruit baskets. Recognise a unique anniversary with a superbly designed crystal gift. For all those difficult to buy for people why don’t you mark any special occasion within a amazing way by providing them a thrilling experience gift never to be forgotten! Tracking upcoming occasions can be difficult, here, we’ve come up with a listing of all the holidays and special occasions in South Africa. 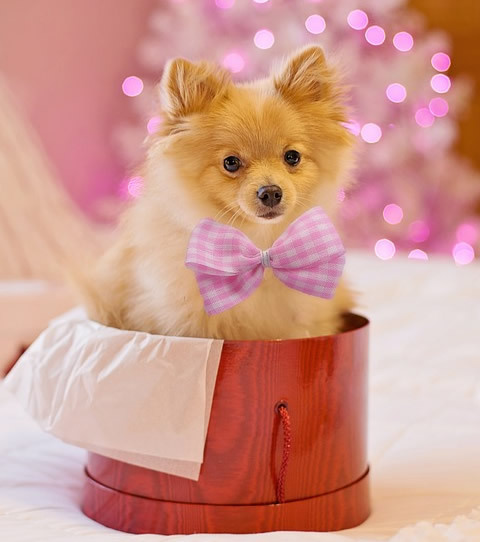 We love assisting you send online gifts to your family and friends; and that’s why, we wouldn’t like you to overlook those crucial dates! Therefore if you’re caught up, or wondering when is Mother’s Day 2019? When’s Eid, or perhaps Secretary’s Day? Then we’ve got all the answers! It commences on the 19th of April and concludes on the night of the 27th of April. Passover or Pesach is a unique time of the year that remembers when the Jewish people where set free from Egypt. The holiday started in the Torah. Pesach refers back to the age-old Passover sacrifice. The vacation is a festivity of liberty! Passover is experienced for a week in the country of Israel. Loved ones round up to talk about a tasty meals that’s meticulously prepared in accordance with Judaism Law. 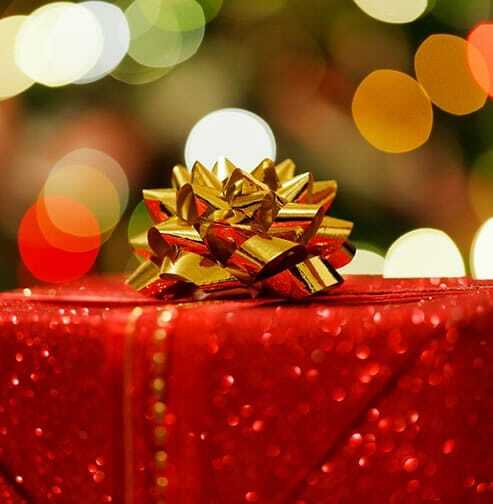 Celebrations take place and presents are lovingly swapped amongst family members! Our website features a wide selection of Halaal meals, aromatic flower bouquets, and Passover gifts. This season it falls on April the 21st. A Christian celebration is typically recognized in South Africa during the period of 4 days. The long-weekend begins with Good Friday and concludes on Family Day. This special occasion is enjoyed with the greatest delight! Easter time is for loved ones, pals and of course the Easter rabbit! Family members round up to talk and enjoy a lovely home cooked meal on Easter Sunday, and kids participate in an Easter Egg hunt organized by the parents. 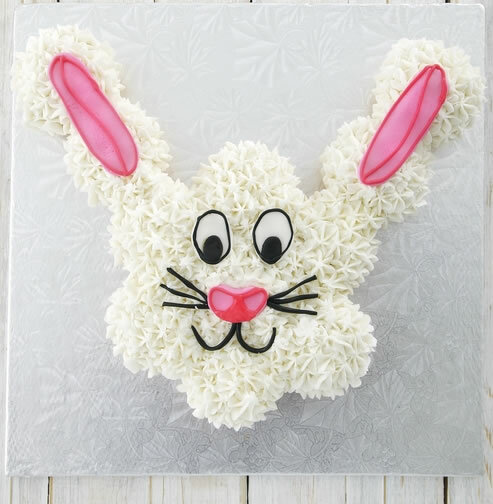 Complete the special day by amazing all your family members with a Easter gift delivery! 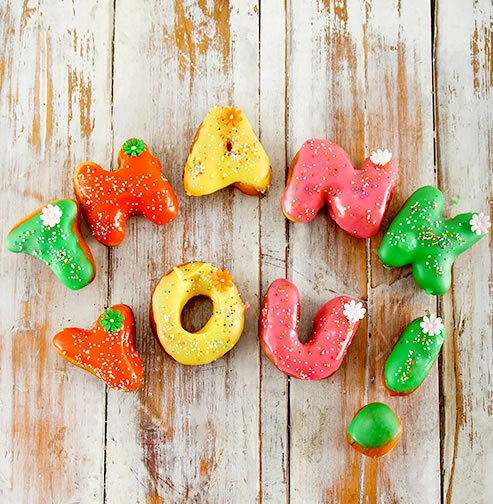 This Mother’s Day ensure your mom recognizes that you are thankful for every little thing she’s done for you. 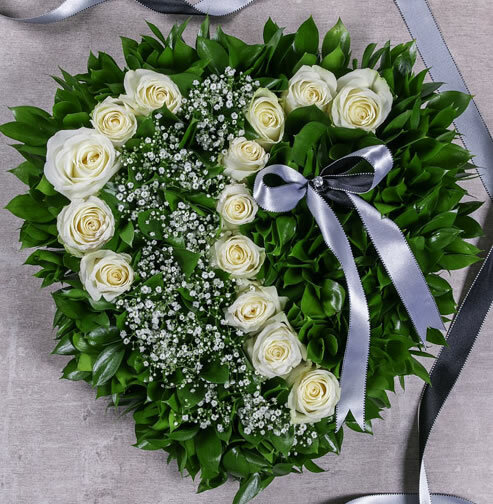 Just when is Mother’s Day in 2019? This season it occurs on May the 12th! The yearly event is observed on unique dates within the calendar, based on the country. Pamper your Mommy this Mother’s Day within the easiest way feasible – with flowers and gifts! Commemorate motherhood, maternal ties and also the general influence moms have on modern culture. 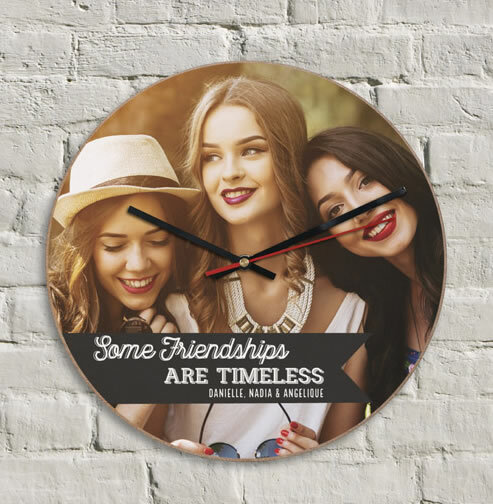 Each and every mom is special and we have remembered this while preparing our Mother’s Day gift ideas. The goal, every year, would be to focus on a number of persona types. 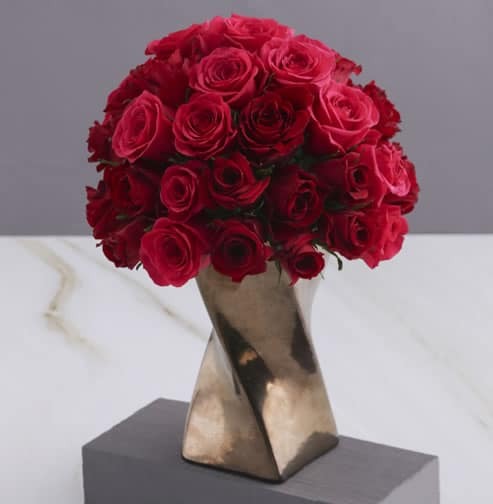 Be assured that we have the greatest Mother’s Day gifting remedies! In 2019, Eid al-Fitr occurs on the 4th and 5th of June! For people who don’t know, Eid is really a significant Islamic event recognized all across the globe. The Eid celebration represents the end of Ramadan, that is 30 days of prayer and fasting. Eid al-Fitr means ‘festival of stopping the fast’. Around the morning of the 1st of 3 days, Muslims wear customary clothes and round up for prayer. Throughout Eid festivities, it is almost always a tradition to provide all your family members with Eid gifts to express in the joy to be with each other. With this special day, Muslims also decide to contribute to charitable organization. This year it is on the 16th of June. Anybody can be a father however it requires that special someone to become a dad. Demonstrate to your Father just how special he is to you this Father’s Day by providing him all his favorite presents! 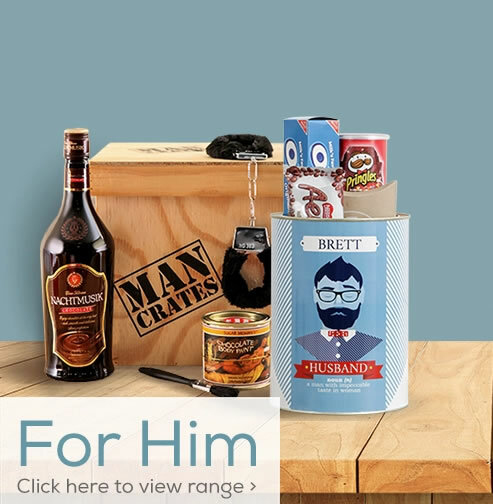 Our Father’s Day gift ideas features an assortment of Father’s Day gifts, all perfect in themselves! 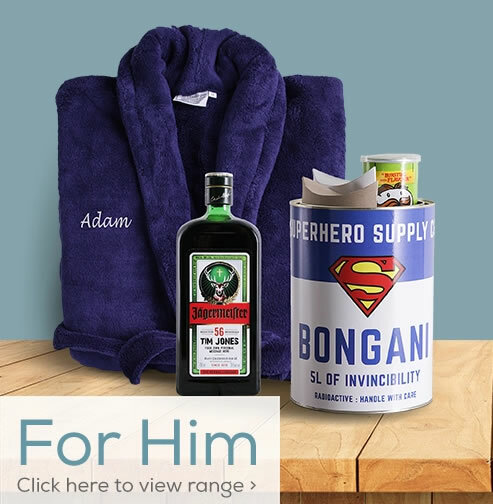 Browse through our innovative list Father’s Day presents, all obtainable for either following day or same-day delivery. 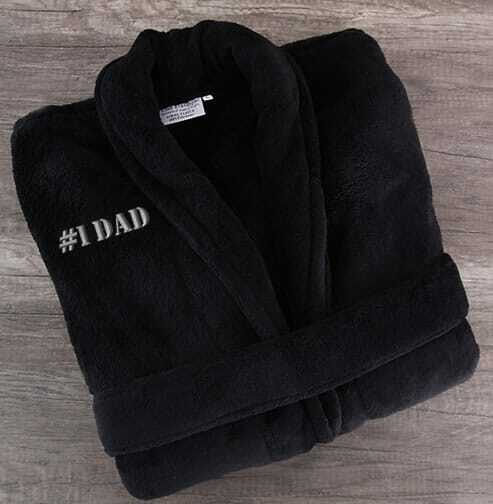 We make honoring Father’s Day in SA as simple as 1,2,3!